In 1981, at the United Nations in New York, I was a co-founder with Richard St. Barbe Baker and Rene Dubos of the Children of the Green Earth Society. The purpose of this initiative was to help to broaden the public awareness of the threat of deforestation to the green planet. 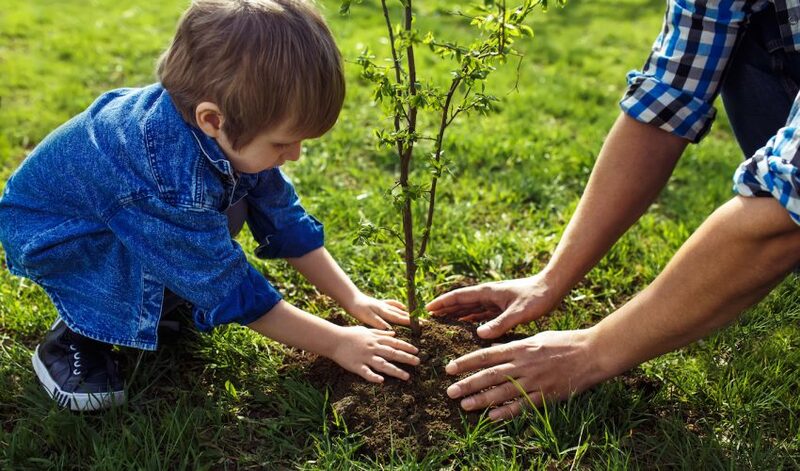 Our trees are our friends because they give us oxygen, so the lateral thinking (bvs) we came up with was this: what if every human child could plant a friend or pet tree? What is the name of your tree friend? What do you call your pet tree? Where is your tree? What district or town is it in? When did you last hug your pet tree? Or, visit your tree? Or, tend to your tree friend?